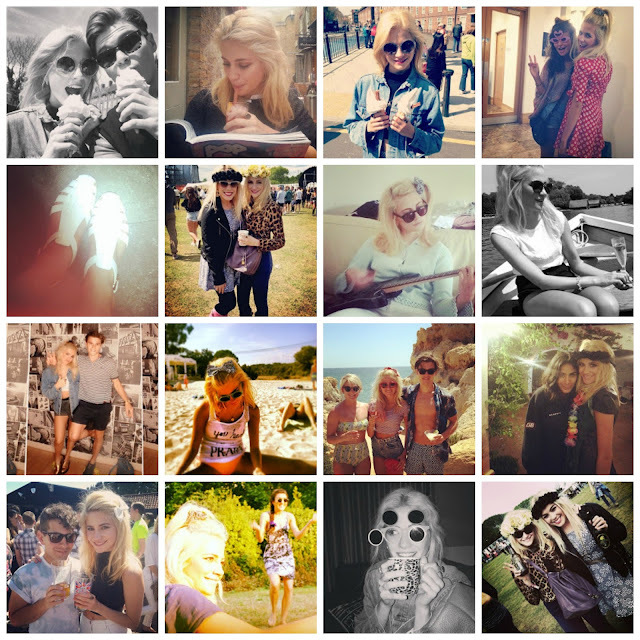 LAURA LOUISE HAYNES: I N S P I R A T I O N | Pixie Lott. I N S P I R A T I O N | Pixie Lott. Isn't she a babe? Over sized denim, scrunchies, and lover of floral crowns. Style inspiration. Can you help me to finish off the 100 observers? The only thing missing 4 I will be mega grateful for your help! Although hers is not a style I really go for I definitely love her style on her! She always look so amazing! I agree, love her style as well!